Canada Contractors & Construction. Get Peace Of Mind. Contractors & Construction forms for use in a variety of situations. Included are General and Subcontractor Agreements, Proposals and Work Orders. Form used when a contractor's lien is released setting forth information about the work performed and location of the property. Conditional Waiver & Release upon Final Payment (Canada) This Conditional Waiver and Release Upon Final Payment is designed for use in Canada. This form is available for immediate download. Conditional Waiver & Release upon Progress Payment (Canada) This Conditional Waiver and Release Upon Progress Payment is designed for use in Canada. This form is available for immediate download. Contractor's Release and Waiver of Liens (Canada - Alberta) This Release and Waiver of Liens is designed for use in Alberta, Canada. 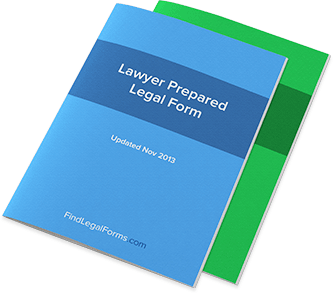 This legal form is available for immediate download. Contractor's Release and Waiver of Liens (Canada - British Columbia) This Release and Waiver of Liens is designed for use in British Columbia, Canada. This legal form is available for immediate download. Contractor's Release and Waiver of Liens (Canada - Ontario) This Release and Waiver of Liens is designed for use in the province of Ontario, Canada. This legal form is available for immediate download. Unconditional Waiver & Release upon Final Payment (Canada) This Unconditional Waiver and Release Upon Final Payment is designed for use in Canada. This form is available for immediate download. Unconditional Waiver & Release upon Progress Payment (Canada) This Unconditional Waiver and Release Upon Progress Payment is designed for use in Canada. This form is available for immediate download.